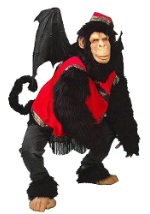 You'll have your hands on Dorothy and the ruby slippers when you go as one of the Wicked Witch's Flying Monkeys from the Wizard of Oz. 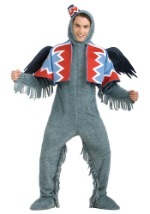 For a great couples look, pair a Flying Monkey costume with one of our Wicked Witch costumes. 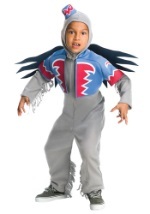 Put together your own cast of Oz characters including the villains when you and your friends wear your favorite Wizard of Oz theme costumes. 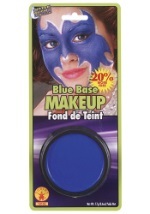 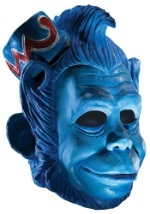 Be sure to check out our masks and accessories to complete your frightening Flying Monkey Costume this Halloween.